Love this product! My skin is ultra sensitive. I haven’t stuck with the same product for any length of time for years. I’m most definitely sticking with this one! I’ve been using this moisturizer for over a year now, and I absolutely love it! I have extremely sensitive skin, that is dry and acne-prone, so I had a very difficult time finding products that worked to target each issue my skin was facing. 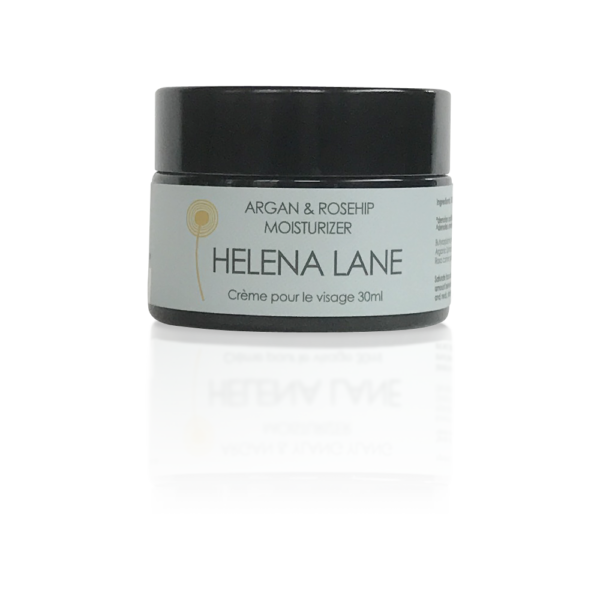 I first tried this moisturizer in the Healing and Repairing set, and I have been ordering Helena Lane products ever since. I use this in the morning, and my skin feels hydrated all day. 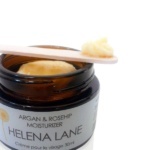 I never stick to products for this long, so this is a true test of how fantastic Helena Lane products are. Love this stuff. It really does leave your skin moisturized for long periods of time, compared to other products that I’ve tried. I have very sensitive skin and all these moisturizers that I’ve tried that claim are for sensitive skin always leave a bit of a stinging sensation. This stuff, though, does not sting one bit. So far, the only problem I have is how small it is. Sure, a little goes a long way but still pretty pricey for something small. Love the stuff, though. I learned of this product from my daughter. We both use it now and I love it. You really do only need a little bit. I also appreciate the quick delivery. I have put in a number of orders and they are always filled and sent very quickly. I appreciate the product and the work. Great moisturizer! You only need a small amount to do the trick. My skin looks brighter since I started using it. I am really happy with the results from this company. I have told lots of people how great it is. Thanks! Love this product. I have been living on a sail boat for 1 1/2 months and this keeps my skin soft in spite of being out in the elements every day. Effective without a heavy or oily feeling. I have been a very satisfied customer of Helena’s products since 2016. This moisturizer is the best ! It makes my skin feel soft and I get a very pampered feeling . I have to admit that I get a pampered feeling from all of the products . The fact that these wonderful products are Canadian is a major plus ! Love , Love ! Thank you ever so much Helena ! This moisturizer is lovely. I bought it for myself and my husband has started using it as well. I love the simple ingreadients and the way it makes my skin feel!